When planning for a fashion show, a photo shoot, editorial, video or television show, bringing your vision to life with the right wardrobe is critical. And just when you think you can pull it off without a professional stylist, you’ll wish you hired one! Trust us—a professional wardrobe stylist can make all the difference. Pulling clothes, fittings, steaming, dressing and returns are just a few of the tasks at hand. 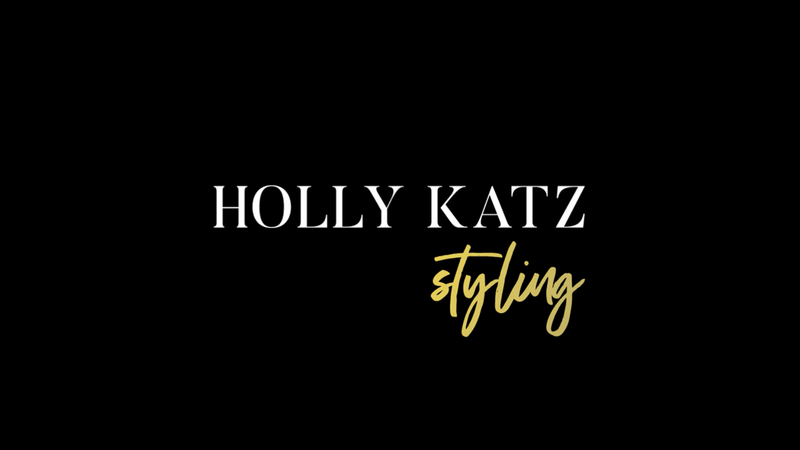 We at Holly Katz Styling work with your creative team and talent to make your vision become a reality. You'll make an unforgettable impression by having our staff handle all the wardrobe styling details from creative conception to wrap of job. Searching for a Stylist Who Can Bring Your Vision to Life?